Falvey Memorial Library :: New Week: Summer Event listings, Hours & More! New Week: Summer Event listings, Hours & More! OK, Monday – Let’s Do This! If you’re coming to Falvey this summer, here’s all you need to know to get you through the week! A wide variety of digitized materials are newly available this week. Enjoy listening to the 11-part Wind Instrument Workshop from the Philadelphia Ceili Group! Read an issue of the Ardmore Chronicle newspaper from 1909 or one of the Irish Republic issues from 1868. 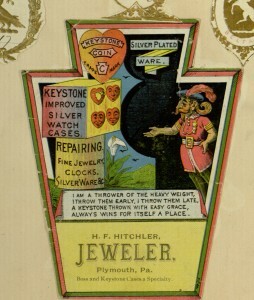 Or consider getting lost in a scrapbook featuring trade cards – colorful 19th century business advertising – from Pennsylvania and other locals. – All this and more to explore! Have you seen all new enhancements coming in iOS9 and announced earlier this month at Apple WWDC? Apparently, Siri’s going to get a lot smarter, with our devices making proactive responses and suggestions about what we want before even we are aware of them. And since we’re total font geeks, we’re excited about the new San Francisco font – a bit of a Helvetica clone – which is specifically designed for legibility on Apple devices, even the smallest screens. Also new features are: split -screen multitasking on the iPad, a personalized news feed, keyboard commands for cut/copy/paste (ideal for those of us with uncoordinated fingers) and the simple pleasure we’re most excited about, checklists in Notes! Rumor has it the changes will be downloadable in the fall! 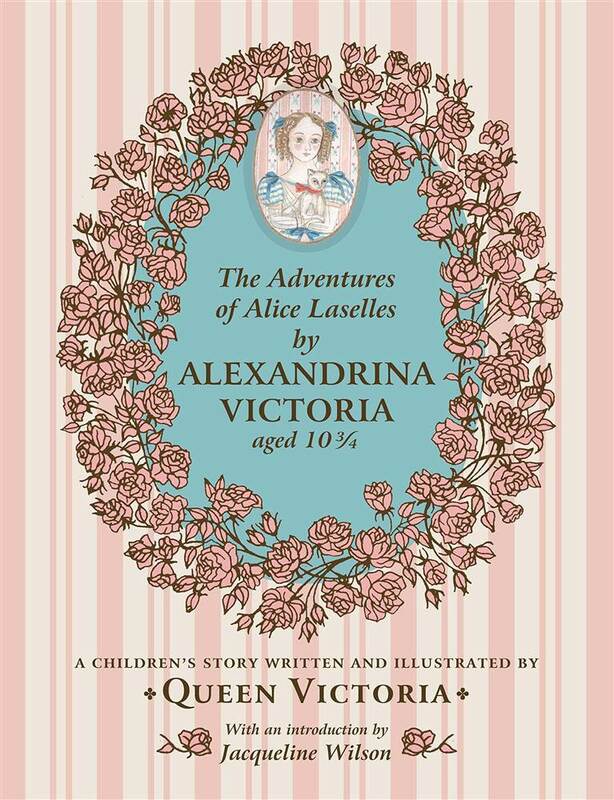 …is Queen Victoria’s children’s book, The Adventure of Alice Laselles, written by young Princess Victoria in a marble composition book when she was just ten years old. The book will be published this week – almost 200 years after its writing – by Royal Collection Trust. The book tells the story of a young girl sent away to live at a boarding school. You may be interested in last week’s issue of Bloomberg Businessweek, which included a 38,000 word essay on the importance of coding written by programmer Paul Ford. According to editor Josh Tyrangiel, the issue addresses “widespread ignorance about code at a time when software plays an increasingly central role in people’s lives.” Find the issue in our current periodical section on the first floor. Since July 2008, 100 billion apps have been downloaded from the App Store; over 20% of them games. 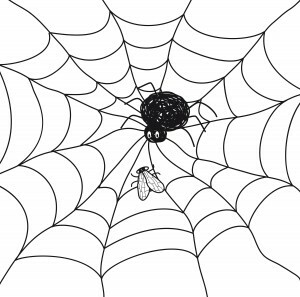 Ah, silly fly! will you advance? -From The Spider and The Fly by Patrick Branwell Bronte, born June 26, 1817 and brother of Charlotte, Emily and Anne. 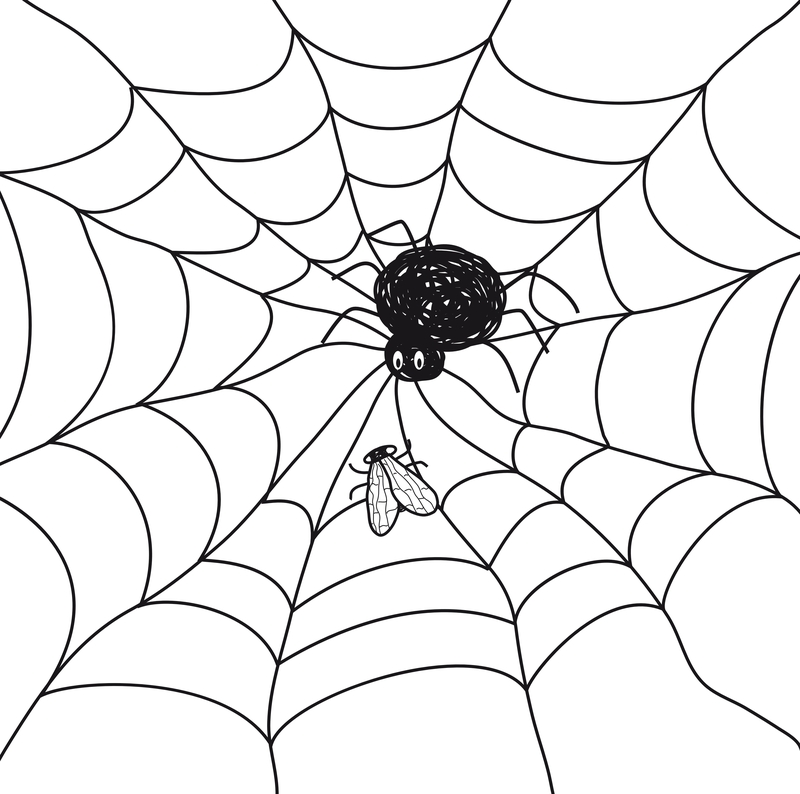 Click here to read the rest of the poem – and for gosh sakes – close the screen door!